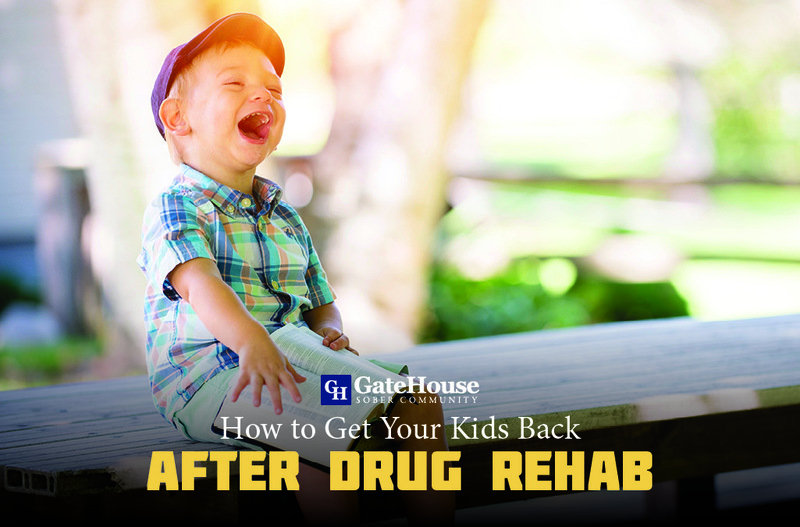 How To Regain Child Custody After Drug Rehab? When it comes down to regaining child custody after drug rehab, it’s a challenge. On the one hand, the Family Treatment Drug Courts have strict guidelines. In their perspective, parents recovering from drug addiction must prove they can handle children. On the other hand, most people in recovery are ready to rebuild their family. In their perspective, they have completed drug rehab. While we do not disagree with the court system, we believe that everyone deserves to be with their family. From our own experience, we have observed that most people depend on their family for support. 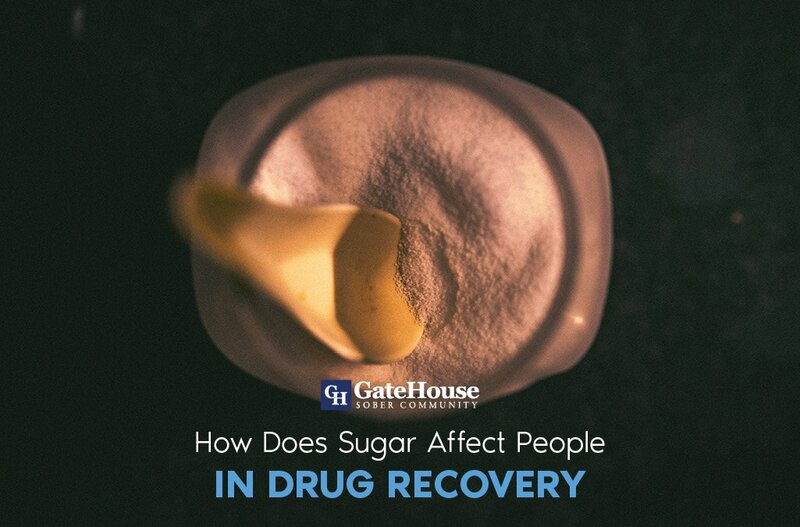 And without the proper support, recovering addicts may relapse. With this in mind, we wanted to offer a few tips to help you regain child custody after drug rehab. Take a few minutes to learn how to regain custody of your child. Once you’re done, try to implement them. One of the best ways to prove that you are committed to sobriety is to join an AA group. Alcohol Anonymous is an international fellowship of men and women who have had a drinking problem. It is a nonprofessional, self-supporting, multiracial, apolitical, and available almost everywhere. This program offers sessions to help people in early recovery. In essence, Alcohol Anonymous can help you prove that you are serious about recovery by documenting your sessions. If you’re not sure who to speak to about documenting your time at AA, contact the courts. The court will more than likely provide you with a form for the chairperson to sign. If you’re wondering how long an AA session last, some may last for another. Other AA sessions may go a little over an hour depending on what kind of meeting it is. For example, a speaker meeting may go over an hour. In speaking meetings, a key speaker will share their story about their addiction. Since the time frame of AA meetings is usually a concern for people with busy lives, the group leaders will try to make sure that every Alcohol Anonymous meeting end in an hour. Find out whether your reinstatement of custody is contingent on any special actions. For example, the courts may require for you to attend parenting classes. Keep in mind the courts will not pay for any of the required stipulations. Therefore, it is essential that you find a new job start completing each obligation immediately. While there is no guarantee that you will receive instant child custody, there is a light at the end of the tunnel. Therefore, stay proactive in completing each of the court contingencies. Establishing a sustainable income is essential for regaining child custody after drug rehab. For starters, finding and keeping a new proves that you are ready to transition back into society. It also demonstrates that you are ready to regain custody of your child after drug rehab. Believe it or not, most recovering addicts have a hard time keeping a stable job. Therefore, courts assume that parents are unfit to raise a child because they can’t afford to take care of their responsibilities. 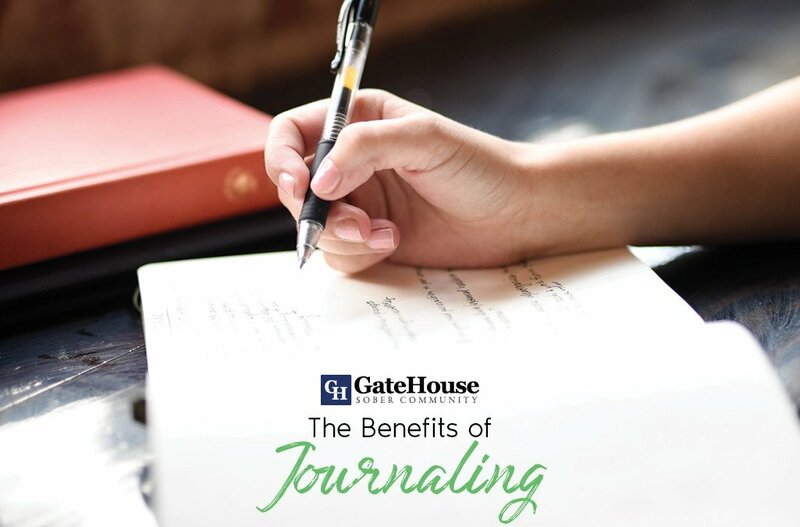 Furthermore, finding a new job is also beneficial because you can ask your employers to sign a document to prove that you are using your time productively. All in all, the court system wants you to be able to prove that you are ready to be a functioning member of society and that you are fully recovered. Therefore, recovering drug addicts should try to find a job that doesn’t involve the use or distribution of drugs and alcohol. While the court system might question your job of choice, such jobs can also put a hindrance on your recovery. Therefore to be safe, find a new job that respects your sobriety and understands that you are recovering addict. 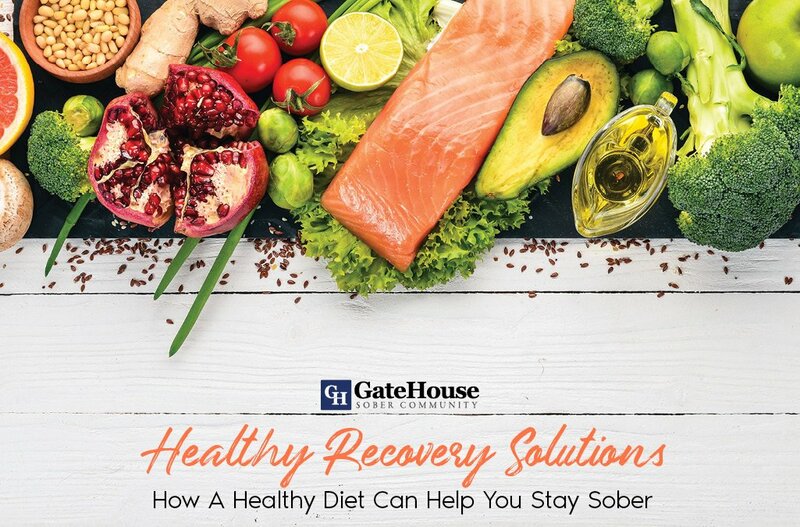 In early recovery, a drug-free environment can make a huge difference in your sobriety. It can also make a huge difference in our child custody case. Finding a sober living residency can even open new options for visitation. While finding a new house doesn’t guarantee that you will instantly receive custody of your children it’s a tremendous start. Once you find a new place to live, the courts may acknowledge your stability. A great way to prove that you are stable is to ask your landlord to sign a document to confirm that you’re making all of your payments on time. On time payments are essential in any situation. Especially for recovering addicts. Most people with a history of drug and alcohol addiction do not have an efficient structure in their life. They also do not know how to organize their priorities. With this in mind, if a person can’t maintain their priorities, they may not be fit to raise a child. Above all things, managing your own home opens the door to possible visitation. As we all know child custody battles can be stressful. On top of that, losing your children can be depressing. But, you have to stay strong through it all. Which means you have to stay sober by all means. Even if you feel like you need a moment to get away from all of the stress, find something positive to do with your time. It’s no secret. Anxiety and depression are two of the biggest relapse triggers. Therefore, you have to remember why your working to stay sober. At the end of everything, consistency always pays off. So, stay the course.